Interview with Butch Harmon at the 2018 Bobby Chapman Junior Invitational. The Bobby Chapman Junior Invitational has been played for 23 years at the Country Club of Spartanburg. The 24th edition of the tournament begins on Saturday and the field of players may be the best in the history of the event. Cole Ponich won the 2017 Chapman junior championship and will defend his title this weekend. 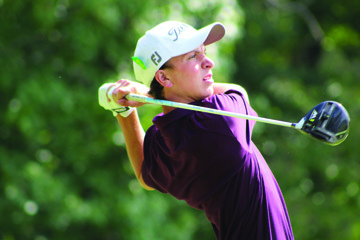 Defending champion Cole Ponich from Farmington, Utah leads a field of 93 players from all over the country. “We have 35 of the top 100 juniors in the country here this week,” said tournament chairman Doug Smith. “We like to think we are one of the top junior tournament’s in the country and we know the players who have been here back us up,” he said. One other important voice in the golf world has the same opinion of the tournament. Top-ranked golf instructor Butch Harmon adds to those who hold the tournament in high regard. “I’ve been to hundreds of Junior tournaments and this is first class. It isn’t a run of the mill junior tournament,” Harmon said. “The way the city and especially the club have supported this tournament has helped to make it a really outstanding event,” he said. Harmon is visiting the tournament to speak to the young players. He had hoped to be here with his long time friend Rob Chapman to celebrate the tournament’s 25th anniversary. Sadly, Chapman passed away before last year’s event. 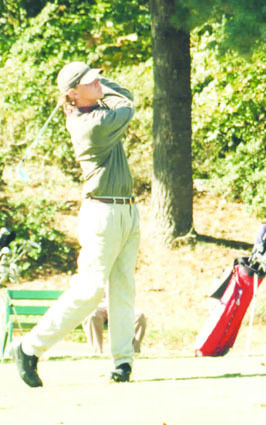 Harmon was a long-time friend of Rob Chapman, one of the founders of the tournament. Chapman passed away in August of 2017. Rob Chapman was the son of the tournament’s namesake. He was an important member of the group that began and operated the successful junior event until his passing in August of 2017. “Rob was an endearing person and I am better for knowing him. He had a special passion for golf. I don’t know many people who loved the game as much as he did. He always wanted to talk about golf,” said Harmon. Harmon and Chapman began their friendship at Augusta National. 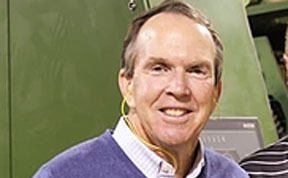 Chapman was a member of the club and a rules official for the Masters. “I’m going to play the course (Augusta National) next week and it will be the first time I will play Augusta without Rob. I am going to miss him,” said Harmon in an emotional voice. When the tournament began junior golf was very different. Social media wasn’t around and young golfers didn’t know about tournaments like the Chapman. Now social media has made stars of junior golfers and has helped build the reputation of events like the Chapman. “We have always had good fields for the tournament, but they have gotten a lot better in recent years. Besides the number of ranked players, 2/3 of our field have already committed to play college golf,” said Smith. 2009 US Open Champion Lucas Glover won the first Bobby Chapman Junior in 1995. The list of Chapman winners, starting with 2009 US Open Champion Lucas Glover who won the first Chapman, has been impressive and so has the roster of top players who are now PGA Tour stars. Bubba Watson, Kevin Kisner, Brian Harmon, Wesley Bryan, Ben Martin, Scott Brown, Bill Haas, D.J. 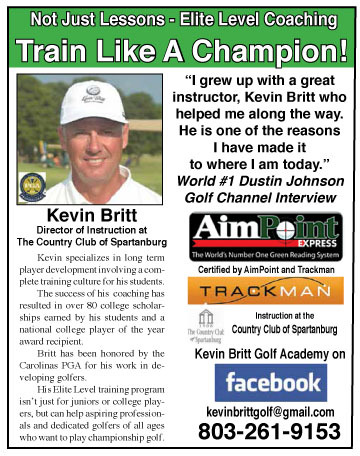 Trahan and Chapman board member William McGirt played in the tournament and have won on the PGA Tour. “I love watching young people hit golf balls. I saw 30 different swings and it is neat, they all boom their drives. There are probably five or six players out there who will go on to play and win on the Tour in the future,” said Harmon. The Chapman has never operated as a junior tournament, it has always tried to emulate a PGA Tour event for young players. 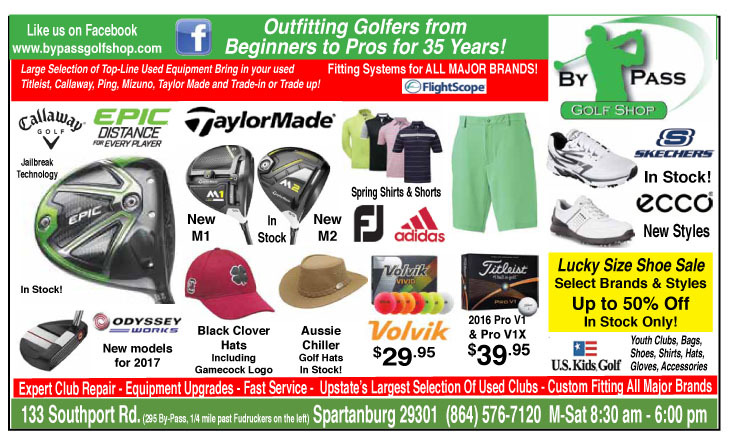 It also makes sure that parents, who bring their young golfers to Spartanburg, are appreciated. “There are some things we have changed over the years, but there are others we did back then and we continue to do each year. We have a parents reception and players dinner. 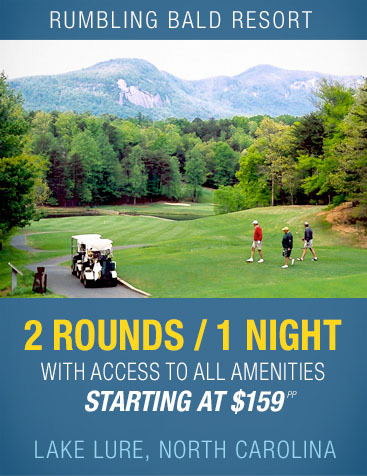 We also allow parents to play the practice round with their sons. These are some of the things we do that sets us apart from other junior tournaments,” noted Smith. The first round of the tournament begins at 8 am on Saturday. Spectators are welcomed to attend the tournament.